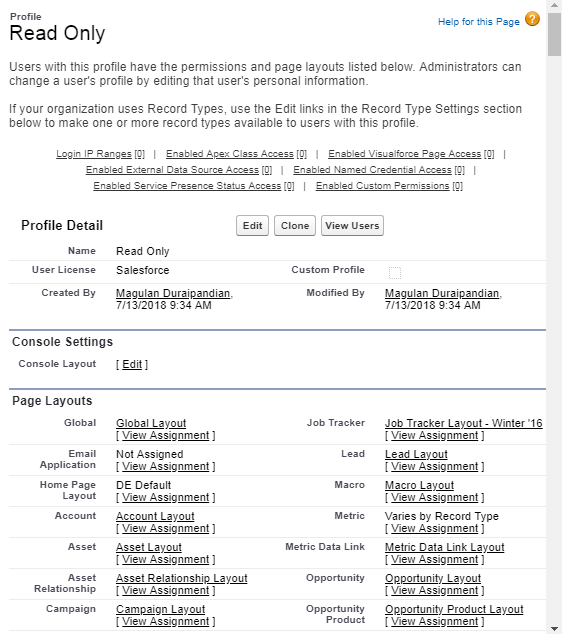 The enhanced profile user interface provides a streamlined experience for managing profiles. You can easily navigate, search, and modify settings for a profile. 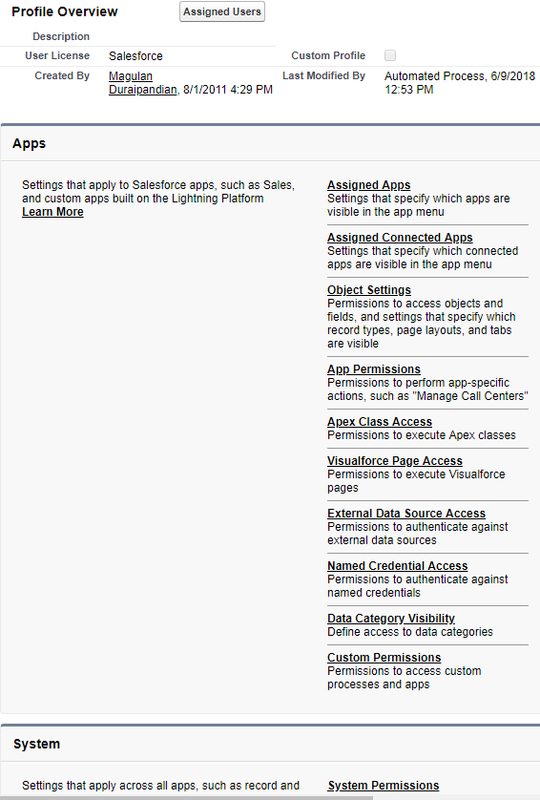 Salesforce org can use one profile user interface at a time.